Vanity Fair: “Jessica Yellin’s New Novel, Savage News, Well, Savages the News Business” — “Jessica Yellin spent two decades running the gauntlet from MSNBC to ABC and finally CNN, before launching her own media brand, News Not Noise, last year. Savage News, her roman à clef, sinks its fangs into the biz. 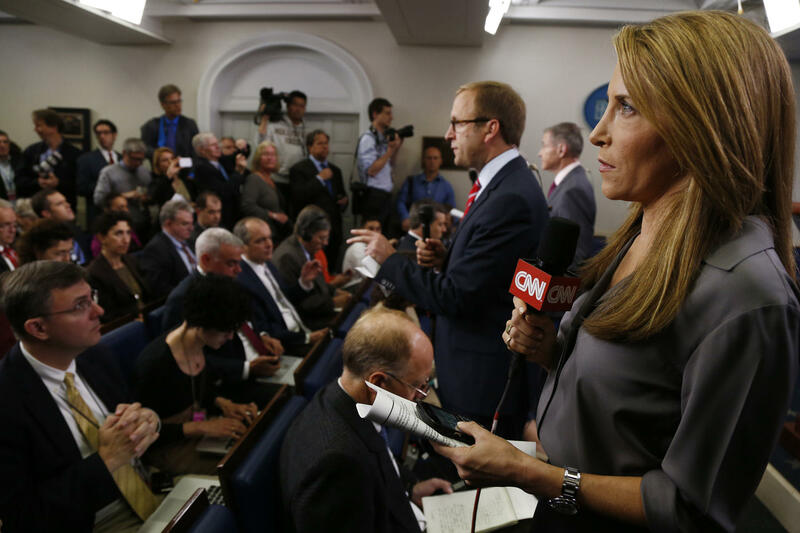 The Hollywood Reporter: “CNN Alum Jessica Yellin Bows a ‘Savage’ Novel About News Media” — “Six years ago, Jessica Yellin was doing CNN stand-ups in front of the White House. Today, she’s broadcasting stories from her West Hollywood apartment for 130,000 Instagram followers. ‘There is an audience for the outrage shout-fest and then there’s another audience that wants calm, clear information,’ she reasons. It’s why she walked away from a 15-year TV career — which began in 1998 in Orlando and culminated at CNN, where she was chief White House correspondent when she left in 2013. And it’s why last summer, she began delivering her own Instagram updates — #NewsNotNoise — designed for users who hunger for information minus overheated rhetoric. Recode: “Everyone in TV news goes for outrage. That makes it ‘ripe for disruption,’ says former CNN reporter Jessica Yellin” — “Packing 24 hours of cable news with pundit arguments is (usually) cheaper to produce than original reporting and (supposedly) what the people who watch cable news would prefer to see. But CNN’s former White House correspondent Jessica Yellin is trying to disprove that conventional wisdom.